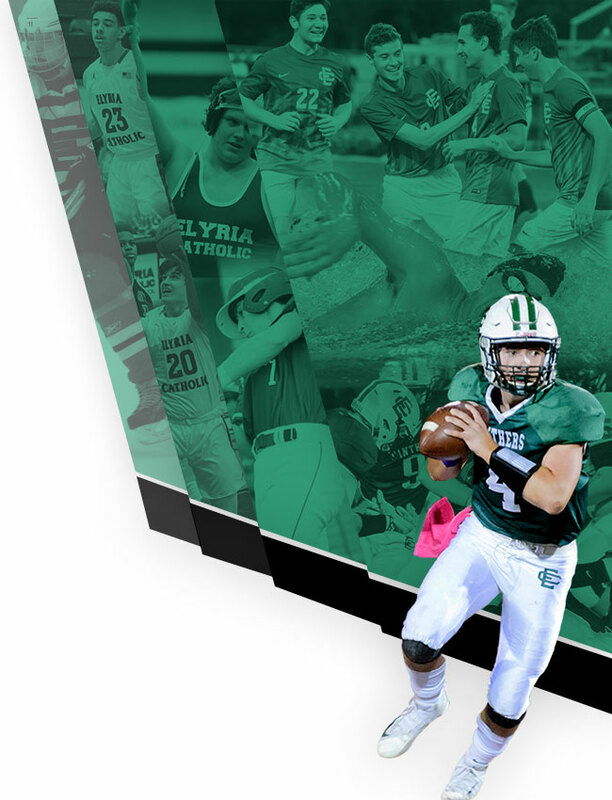 Senior Andrew Beck has been named the 2018 Lou Rotunda Award winner for his athletic accomplishments over the course of his four years at Elyria Catholic. 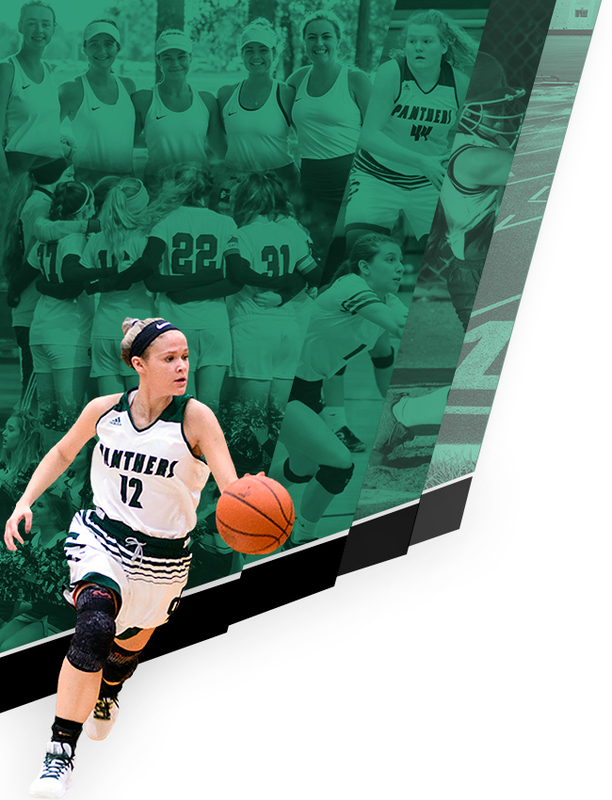 The Lou Rotunda Award has been a longstanding tradition at Elyria Catholic, and is the only award in Lorain County that has been given every year since its inception. The presentation of the award began in 1960 when the varsity basketball team lost 19 games and only one senior player remained on the team. Mr. Rotunda wanted to recognize this young man, Jon Mitro, for his character and perseverance. The following year, Fr. Lehane, who was the principal at the time, felt that the award should continue, as it does to this day. Drew has been a member of the golf team. However, he is best known for his stellar speed and play on the ice. He holds the record for most goals not only in the school history, but for Lorain County. He also holds the record for most goals in a single season at Elyria Catholic, and is the Panther’s all-time leader in career goals. He scored 9 goals vs. Garfield Heights this past season, which ranks him second all-time in OHSAA history for most goals scored in a single game. Academically, he held over a 4.00 GPA and has been an honor roll student all four years. He is also a member of the NHS. He is a member of Fellowship of Christian Athletes a Student Ambassador, Christmas on Campus and assisted with teaching special needs preschoolers how to skate.